BOX ART >> Both of them are quite good boxes, the first has a unusual depiction of the plane from the side in a battle, that maybe doesn't show the plane very well, but is impressive and nicely done. The second has a much modern and realistic feel to it, in a very dynamic position. 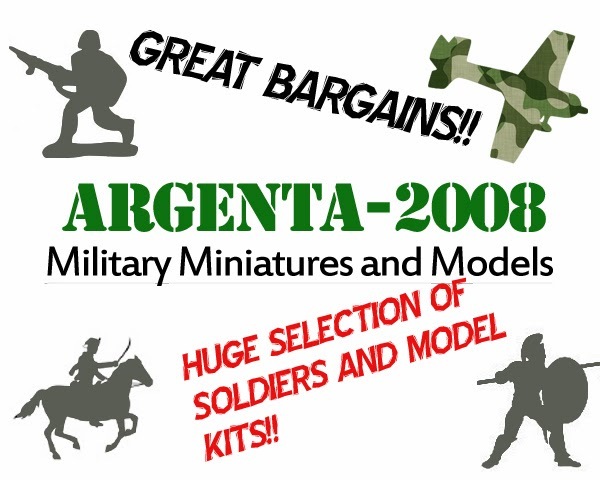 The only but is that it is similar to many other boxes of Revell of this period. Here we have a rather old kit, (as you can see, often we are thinking we are buying a brand new model kit, but it is really a 1964 design! ), that is well done and is easy to build. 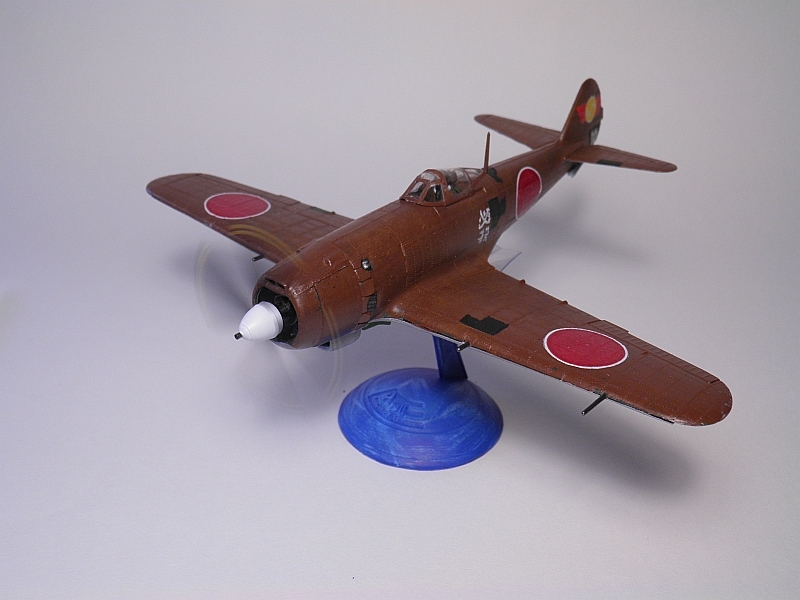 Everything fits very well, for a model kit of that age, the propeller runs very nicely (very important from my point of view), and best of all, you are given a pilot. I cannot stress enough how I like that a pilot is included. 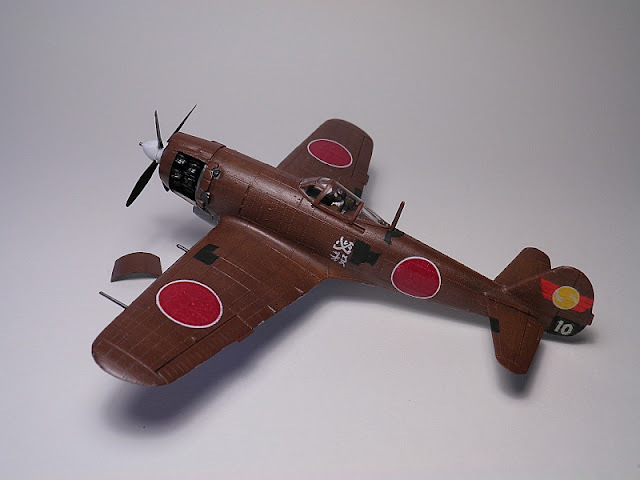 A model kit without a pilot, is a lifeless machine, something dead, without a story to tell, nor a battle to fight. With a pilot it is a piece of history, ready to take off and make a difference. That's how I see it :) . The pilot itself is very well done. I built the 1972 version, so the decals were unusable due to ageing. Sometimes they can be saved, but in this case it was impossible. It gives a smooth sensation. So you can either sand them (a tough job), or live with them. I'll live with them, but I can understand why people want to sand it. The extras given here are quite high. Normally in a plane kit you don't receive many, in fact usually none. But in this case, you a get a representation of the inside of the engine (old Revell kits were fond of doing things like this one, and are very appreciated) and a small base to display the plane. And not just that, the canopy also has a mechanism so you can open it and close it, to see better the pilot/interior. Nationalist China version, always gives a exotic touch. 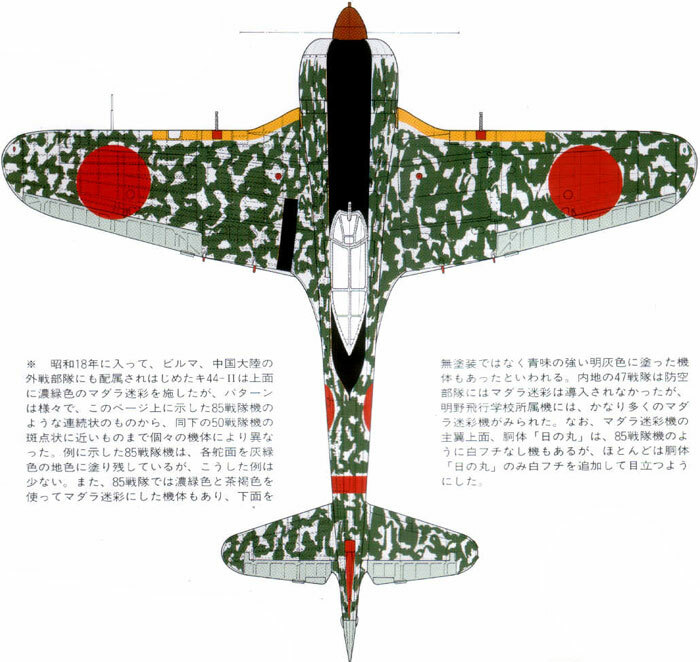 A grey/green version, which is also common to many other japanese planes. And a captured US version. 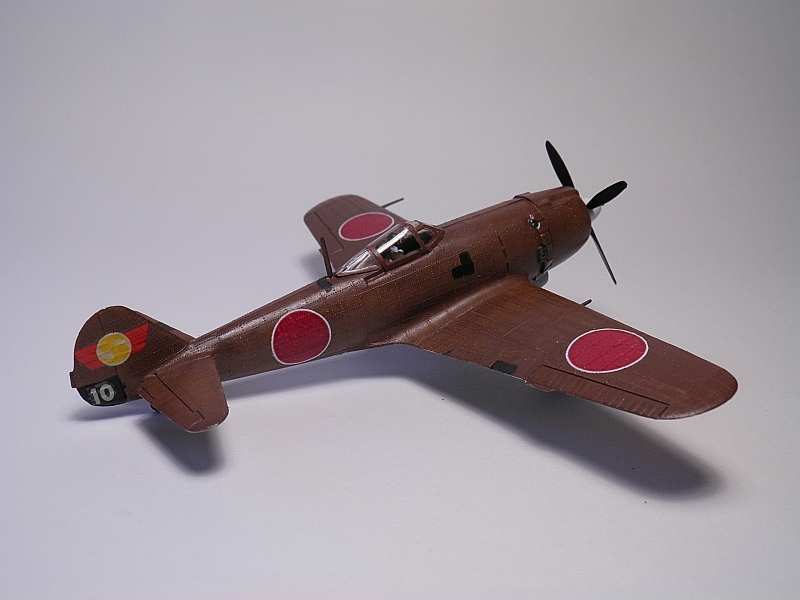 as I haven't done any other plane in this colour , and I still wanted to make it japanese. 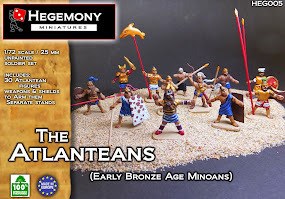 I bought mine through eBay incredibly cheap, for just 4-5 GBP shipped. It can still be found easily for this price. It is one of the most important fighters in the Japanese airforce, with 3,514 being built. 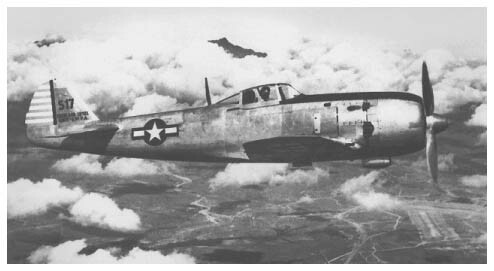 It was the main fighter in the later times of the war, and is as such a very important model to have in your collection. The main problem with this plane are the rivets, which makes it unfit for most accurate modellers. 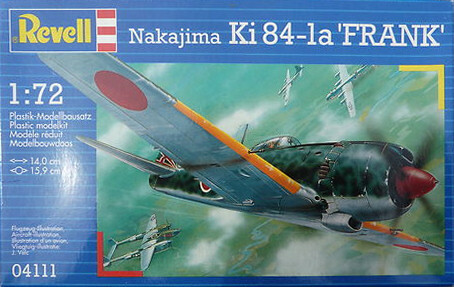 It is a nice kit to start with the hobby, or just to have a different type of plane. This really gives the kit another sensation and makes it more different from other japanese very similar aircraft. 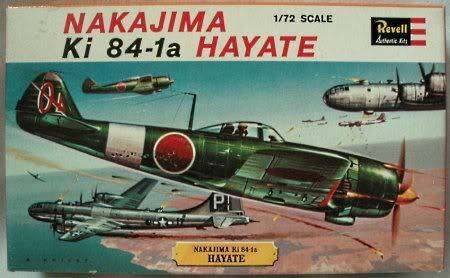 You will find much more detail in a Hasegawa, and it will be much more accurate, but the funness and the vintage feel that makes it different is with this one. Model kit made by myself (please note that the middle of the canopy had to be replaced as it was missing from the second hand kit I bought). 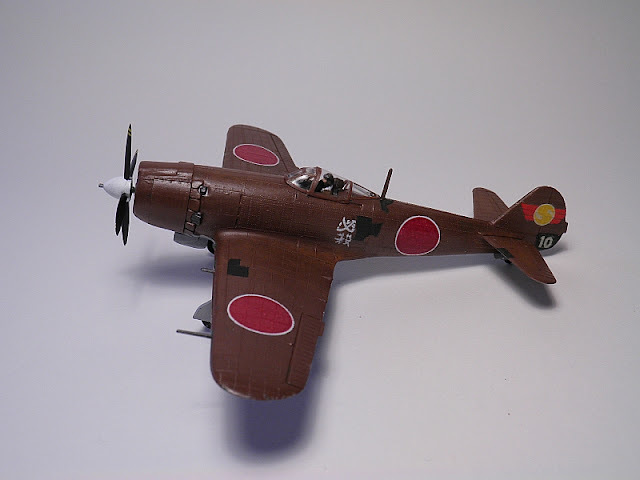 If you have built and painted this model, I would love to include some pics of your finished model kit in my blog.